When you need a great tenant fast, turn to the qualified team at Rize PM. 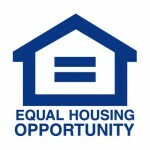 We market homes aggressively to find highly qualified renters as quickly as possible, protecting your cashflow. Every application we receives undergoes careful screening to ensure we only place the best tenants. We use background & financial checks to keep you safe. Keep your rental property in the best condition with our maintenance professionals working on your behalf. We respond to requests, coordinate repairs, and keep your home healthy. Stop chasing after late payments, once and for all. We collect rent for you, ensuring payments are received on time. We process income quickly and disburse it to your account. Worried about what's happening inside your rental? 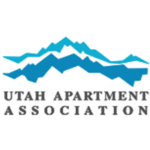 Our Utah property management team schedules frequent inspections to make sure tenants are respecting the home. Never suffer through a painful tax season again. We compile detailed income and expense reports for your review each month. We provide 24/7 access in our owners portal. Feeling nervous about handling a rotten tenant alone? Let us walk through an eviction with you, taking care to legally protect your assets in the process. Don't find yourself in trouble with the law. Insurance, housing requirements, and HOA regulations can be tricky business. We work overtime to keep you compliant. Why Choose Rize Property Management? Getting in touch with your residential property manager shouldn't feel like an impossible mission. We make it our goal to keep every client informed, we return phone calls and emails, and we never try to push stuff under the rug. 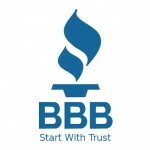 We want to earn your trust and make you feel secure in our management partnership. Unlike some Salt Lake property managers stuck using outdated techniques from the past, we harness the power of technology to deliver the best service possible. From digital account portals to online listings, we're a modern firm with the tools you need to succeed. We're not content with just good enough—instead, we want to be known for the high level of service we offer customers and tenants alike. 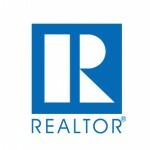 Our friendly team of real estate experts is always ready to help solve your problem. Put us to the test: call us today to speak to a member of our incredible team. When it comes to residential property management companies in Salt Lake City, you won't find a more experienced team. We've worked with property owners across the Salt Lake Valley and we know what it takes to get the most out of your rental property. Don't work with an amateur; choose a firm who knows what it's doing. "Rize Property Management goes above and beyond for their tenants when issues come up. If I add a maintenance request, within a few hours they are at my house or calling me on the phone. 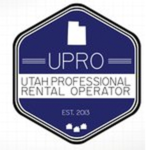 I recommend them to anybody looking for a good rental company." "Rize PM handles all of our property management needs for single family homes and mid-size apartments. 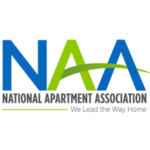 Year after year, they produce financial results that exceed our expectations while keeping our tenants satisfied. 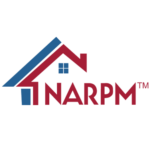 We’ve tried other property managers in SLC and no one compares." 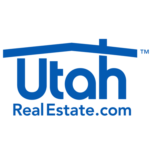 Find out how much your SLC rental is worth. Discover easy ways to boost your profitability.